Looking to listen to some lesbian romance as you travel (or don’t) this week? Need to take a break from it all and escape into your headphones? 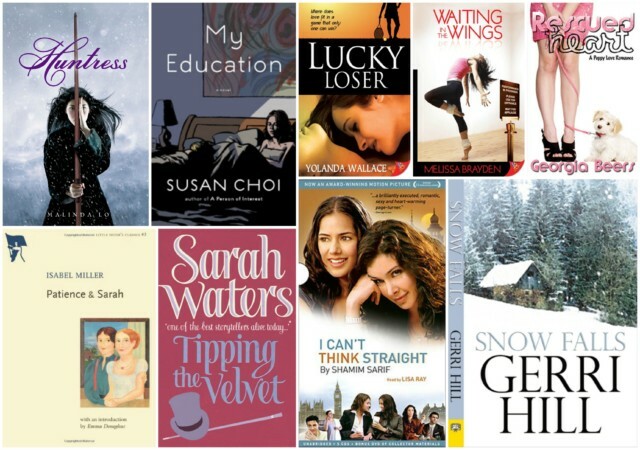 Here are the 9 lesbian romance audiobooks you’ve been waiting for! 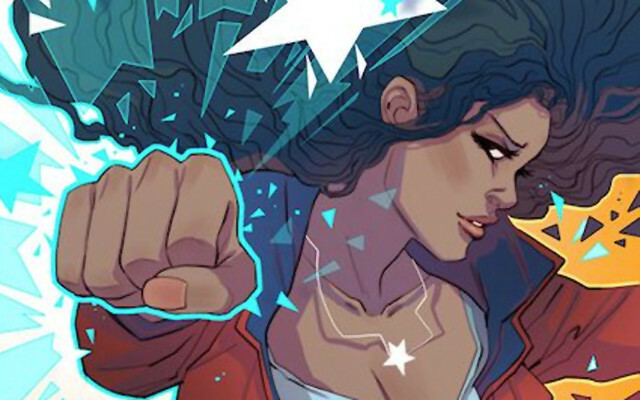 America Chavez’s solo title is coming in March, straight from the brilliant pen and boundless heart of Gabby Rivera. 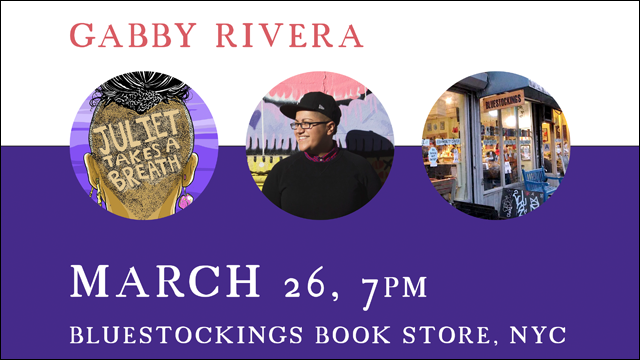 You Should Go: Gabby Rivera’s “Juliet Takes a Breath” Book Release Party! 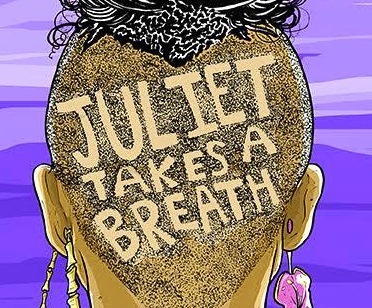 This Saturday, come hear Gabby read from Juliet Takes a Breath. She’ll also answer your questions and sign your book! We’re talking to Gabby Rivera about her debut novel “Juliet Takes a Breath”! We talk about subtleties in Latinx media representation, queer community, forgiveness and, of course, Lil’ Melvin. 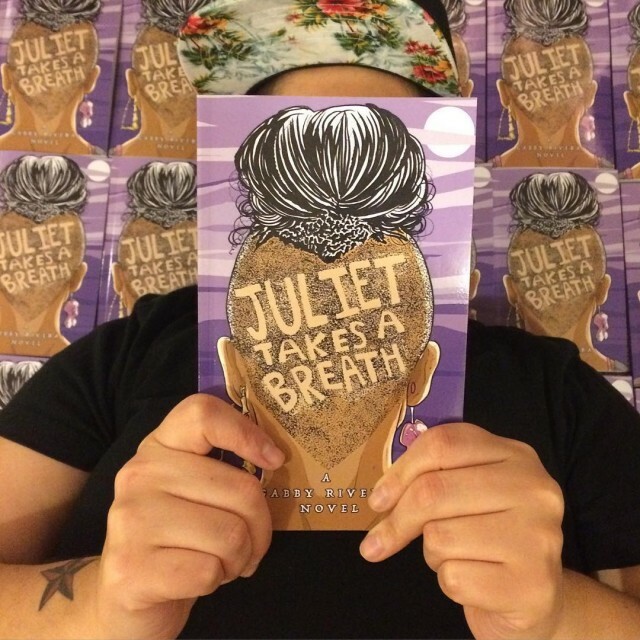 You can totally read Gabby Rivera’s debut novel “Juliet Takes A Breath” right now! Join us for another fantastic Autostraddle Book Club. 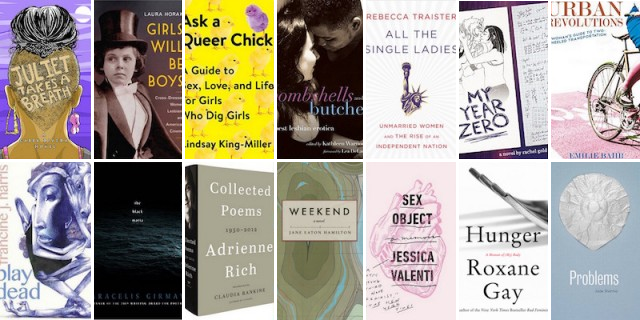 Welcome to your list of queer/ feminist books coming out from January to July 2016. 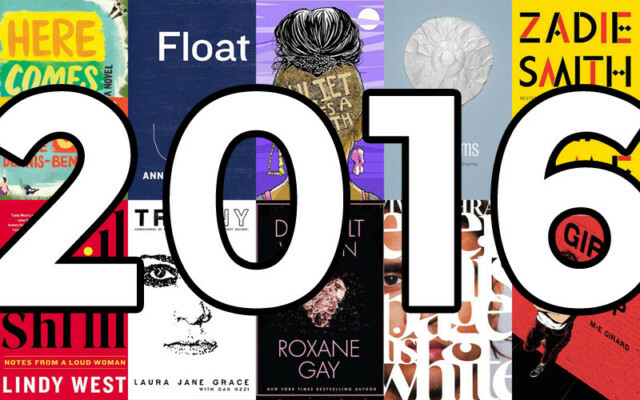 Roxane Gay, Gabby Rivera and erotica, anyone?